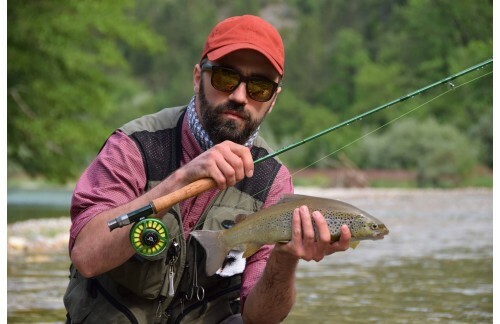 ﻿ How a professional fly rod! The rod worth every penny I spend! I believe it can allow you to show off your excellent fishing skill.